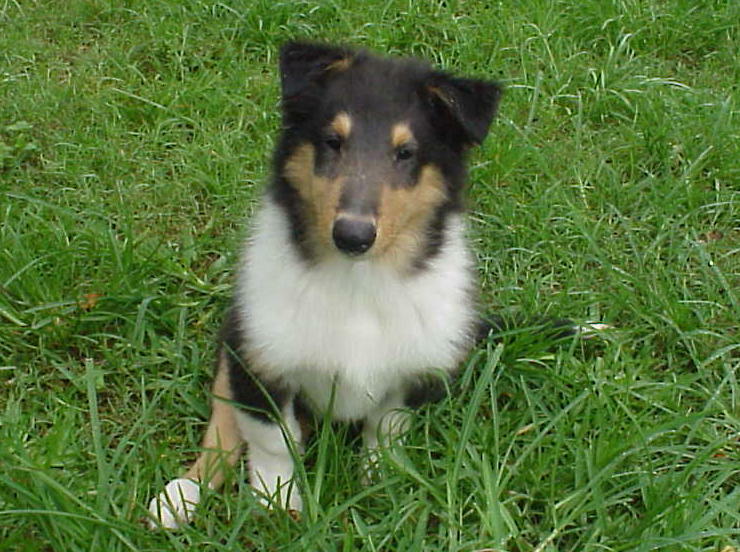 Holmhaven has been raising collie puppies for over 50 years. 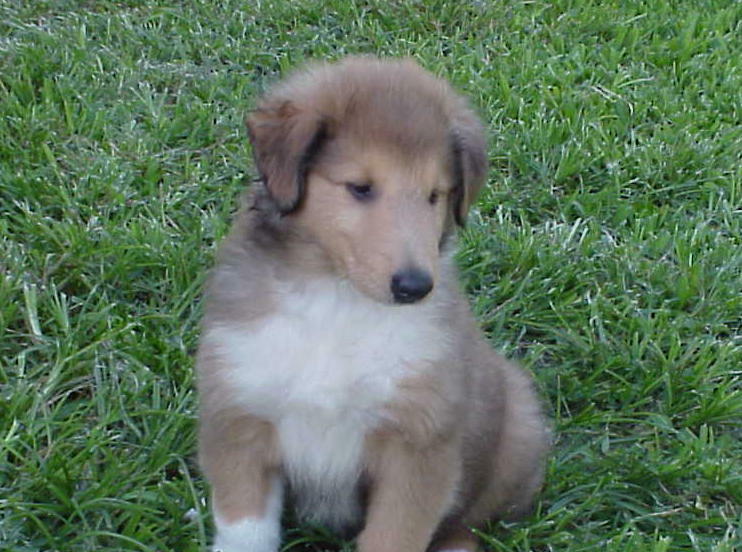 The puppies are carefully bred with thoughtful consideration given to both the genetic background and conformation of the parents to produce puppies of uniform quality with great dispositions and innate intelligence. 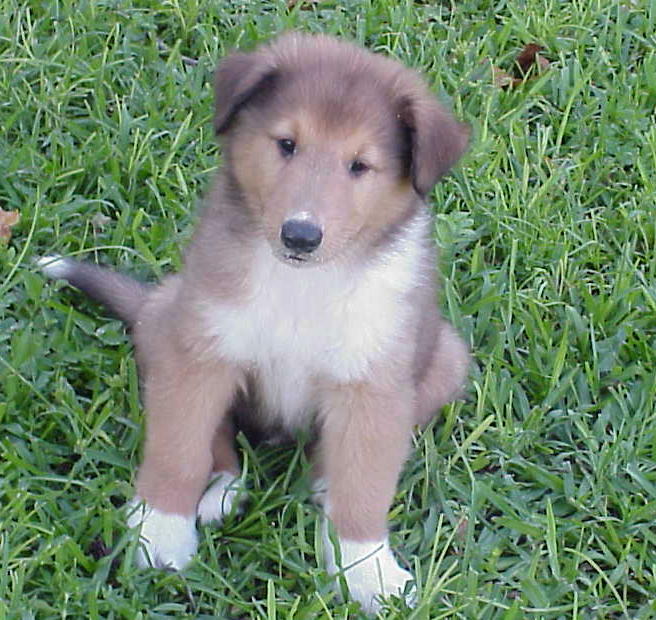 All collie puppies are registered with the American Kennel Club (AKC). 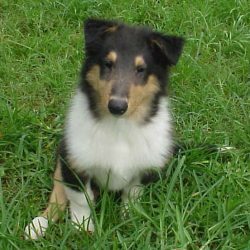 Collie puppies are born in our home. Their training and conditioning begin almost from birth using exercises that experts, after years of research, found resulted in dogs that were more confident, less affected by stress, generally more interested in their environment, easier to train, and in better health. We’ve been blessed with the ability to provide Collie lovers in Florida with loving puppies to their families. Starting at about 3 1/2 weeks of age, our collie puppies in Florida get started with potty training and soon cry to get out of their whelping box when they need to potty. 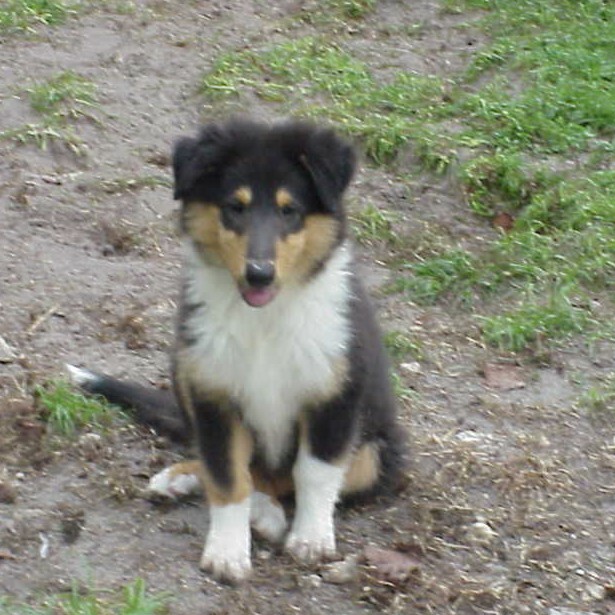 At five weeks they graduate to their Collie Puppies in Florida outside home in our barn where they have a large grassy area for play. They quickly learn that outside is the place to potty. Here they get lots of attention from our steady stream of visitors. When they are six weeks old they start their leash training with daily walks back to the house to get used to the home environment and begin socializing with the adult dogs. This also continues their house training. Complete feeding and care instructions. 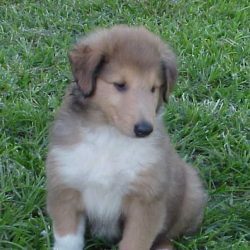 Give us a call or send an email if you’re interested and/or desire more information about our Collie Puppies for sale in Florida. 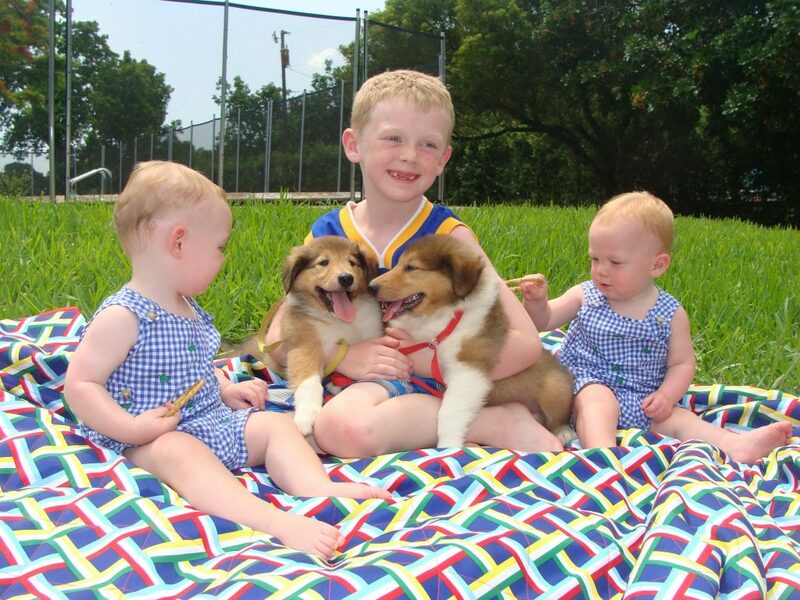 Kids and Collies – Perfect together!